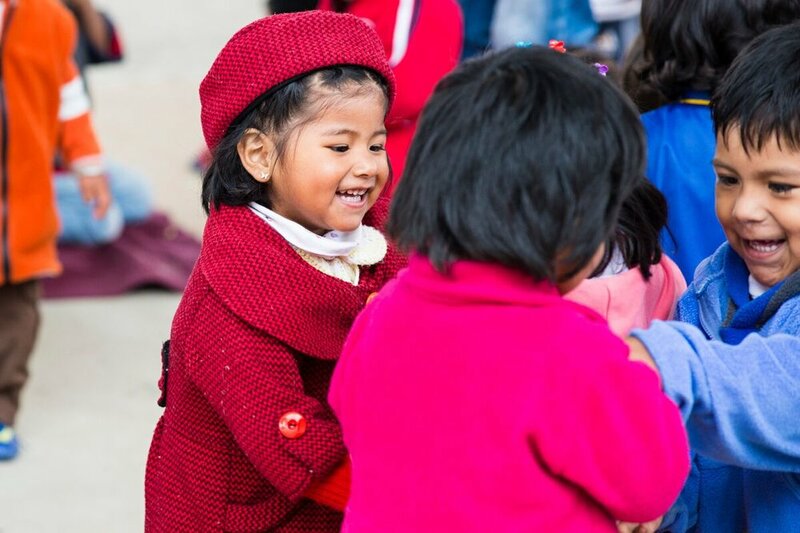 It was a memorable weekend for parents, teachers, and students of the Proyecto Horizonte school, an elementary school located in Ushpa Ushpa, Cochabamba, Bolivia. In 2012, 32 students made history as the school's first graduating class. Christian Ruehmer, a co-founder of Proyecto Horizonte, flashed his brightest smile as the graduates walked across the stage and received their certificates. Cochabamba is the third largest city in Bolivia. Comparable to similar cities in South America, the city faces significant socio-economic challenges such as domestic migration and a lack of infrastructure and accessible education. In 2004, driven by a desire to make a positive impact, Christian Reuhmer and Osvaldo Castro expanded on the work by St. Vincent de Paul Society, a Catholic local charitable organization, and founded Proyecto Horizonte. Proyecto Horizonte is a non-profit and non-governmental organization that focuses on long-term development projects through necessary services in healthcare, education, and community development. It is committed to serving the community of Mineros de San Juan, where residents migrated from exploited mining zones in the Potosi area, looking for better opportunities. The Proyecto Horizonte school is just one of the educational institutions built by the NGO. Students can graduate with a Bolivian high school diploma called Bachillerato, with the hopes of lifting themselves out of poverty. 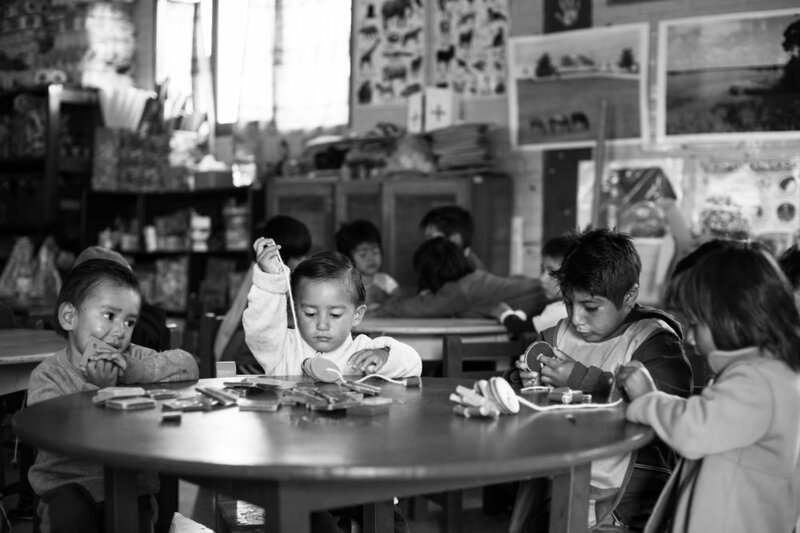 Proyecto Horizonte started as a day care center for children between the ages of one to five, which provided a safe and stimulating environment to learn while their parents were searching for work. In 2007, the organization built a school, and a health care center to address existing health issues. To ensure impact, their educational programs incorporate extensive monitoring and benchmark goals, integrating the parents in the educational program, and combining in-depth psychological support. This structure earned them the title of best educational facilities in the region within a few years of opening. Over the years, the programs have grown significantly, and the school's capacity is fully utilized. More than 1,500 children have attended the daycare center, and close to 10,000 children have participated in educational programs. The healthcare centre serves between 30 to 50 patients per day. Almost all 7,500 local residents benefit from their work. According to Ruehmer, an essential part of effecting change is to influence the mindset of the population. Proyecto Horizonte installed a community development program to educate people the about value of education, provide psychological support to help individuals overcome their own struggles, and launched an enterprise service to support women. The success of the community development program proves to be an essential precondition to the betterment of the community. 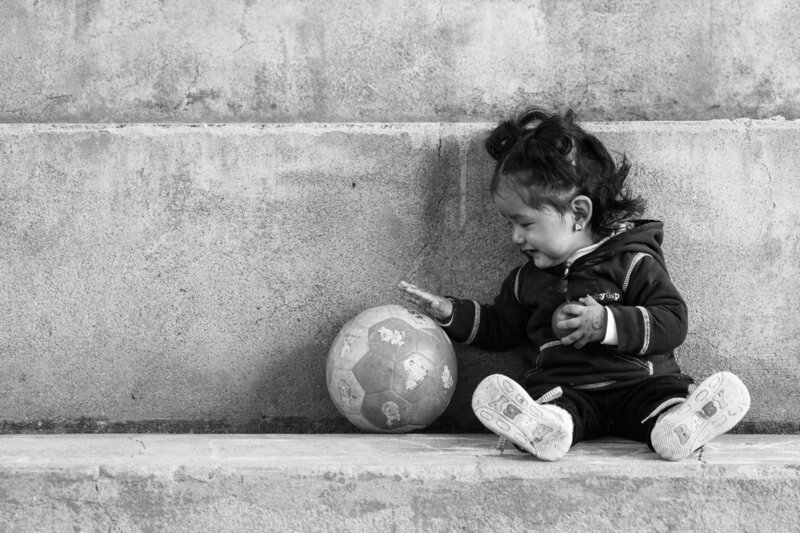 Click here to learn more about Proyecto Horizonte and how you can support their work.